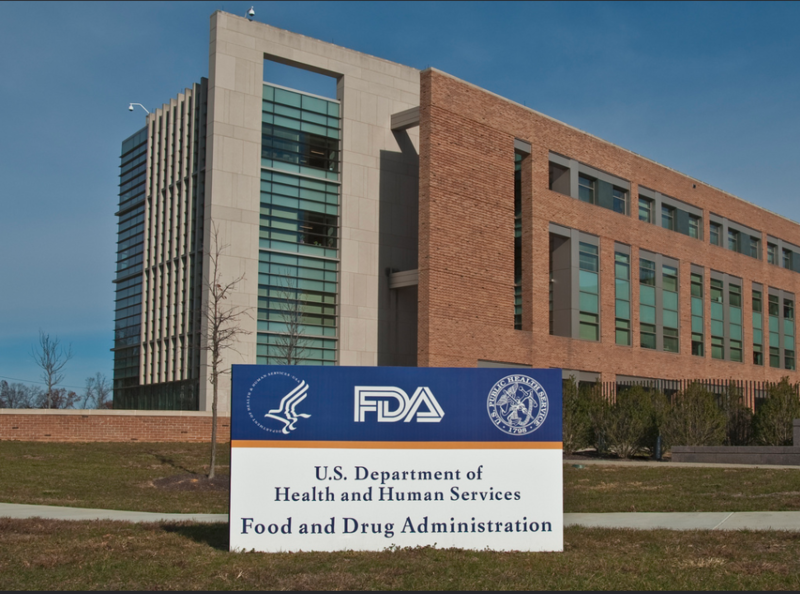 FDA Commissioner Scott Gottlieb, MD, issues statement regarding disclosure of retailer information; Agency then announces new ‘Draft Guidance’ that sets criteria for making previously-confidential information public for certain types of recalls. On September 26, 2018, the Food and Drug Administration (FDA) issued a statement by Commissioner Scott Gottlieb, MD, about the FDA’s new policy to disclose retailer information for certain food recalls in an effort to improve consumer safety. Then, just one day later, the FDA published a notice announcing the creation of a new ‘Draft Guidance’ - the second in a series of policy steps the agency is taking as part of a broader plan to improve oversight of food safety and the recall process. 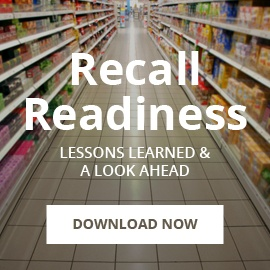 When a food recall is initiated, the FDA typically works with companies to publicize information in order to help consumers identify whether they have purchased the recalled product. Generally, consumers then either throw away the product or return it to the place of purchase. 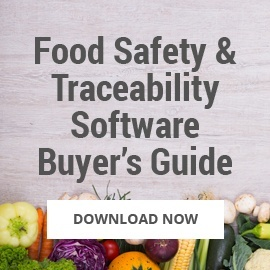 In the past, the FDA has not traditionally released lists of specific retailers where recalled foods may have been purchased, because supply chain information was considered confidential commercial information that was protected by law and regulation. In most cases, the information publicized by the FDA and the recalling company was enough to allow consumers to identify and avoid the recalled product. However, longstanding FDA regulations state that the agency has the authority to disclose that information if it’s necessary to implement a recall. 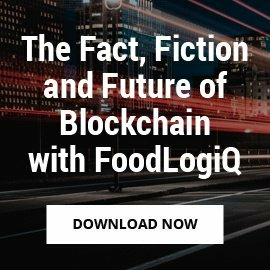 The food is likely to be available for consumption, which means that, given its shelf-life or perishability, it may still be in a consumer’s possession. Examples of foods that meet these criteria include those sold directly to consumers with no UPC and/or bar code, such as deli cheese, nuts, rawhide chews, or pet treats sold in bulk; fresh fruits and vegetables sold individually; or when the food product lacks a lot number or other identifier. Dr. Gottlieb admits that identifying retail locations that have sold a recalled product can be complex, since it can involve obtaining information from multiple stakeholders throughout the supply chain. He also states that the FDA may not be able to fully verify the accuracy or completeness of the information it receives from recalling companies or distributors, as that information may change over time. The FDA’s move to implement new recall protocols is a clear indicator of the importance of traceability. It’s obvious that having company-wide visibility into your supply chain is an important part of your business success, but it is absolutely critical when your company is dealing with a recalled product. Time is of the essence, and having an accurate picture of that product’s journey can make the recall process easier, faster, and cheaper. 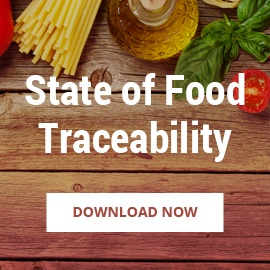 But more than that, traceability is a crucial component in keeping the consumer safe. 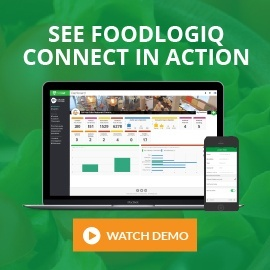 FoodLogiQ’s Track + Trace food traceability software stitches together the critical tracking events of your products and ingredients at the batch-lot level to give you a real-time visualization of your supply chain. 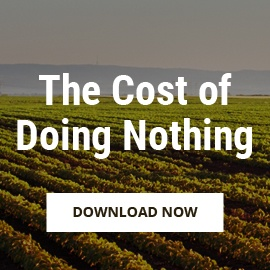 From grower to distribution center to the retailer or restaurant, you can get access to the data you need to take swift action when faced with a recall or outbreak. Our Investigations feature even helps you identify the root cause of the issue, enabling you to trace forward and launch a withdrawal of the affected product.